According to the Australian Bureau of Statistics, one in twelve Australians works from home, but that figure will skyrocket over the next few years. There’s also a legion of artists and entrepreneurs who finish the daily grind only to go home and work on pet projects. Our ambitions are expanding as our spaces shrink, so it’s never been more important to have a comfortable, productive work environment. But anyone who’s worked from home knows that doing it successfully isn’t simply a matter of finding a flat surface and a comfy chair. 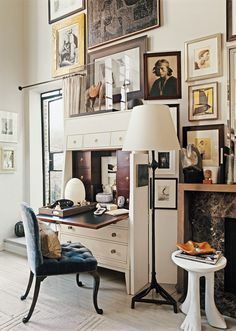 Thankfully any room in your home can have a dual identity and become a brilliant space for creation and focus, or you may decide to style a room specifically for your career. It’s all a matter of smart planning and clever design. Take storage for instance. Most people living in the city or suburbs already have challenges when it comes to space. 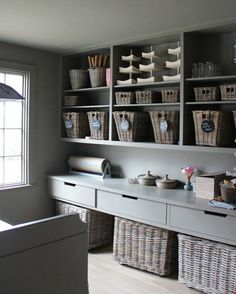 It seems daunting but the answer may be as simple as stacked baskets, boxes or crates that keep your surfaces clutter-free and guarantee your work is safe. 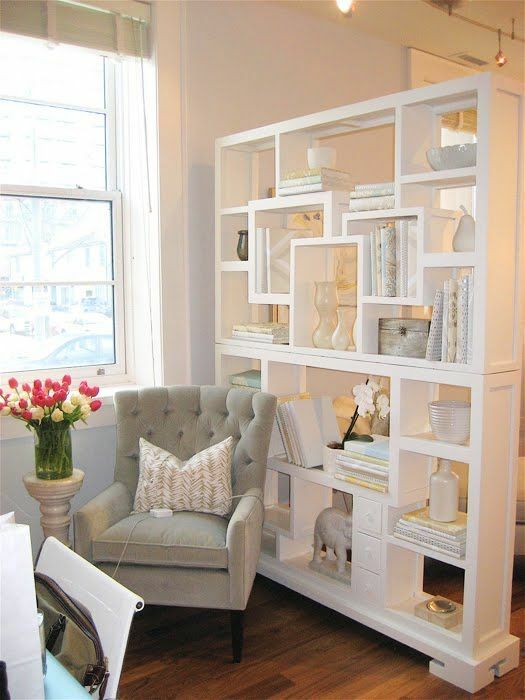 But consider measurements, textures and colours to make sure that stack in the corner is a feature, not an eyesore. 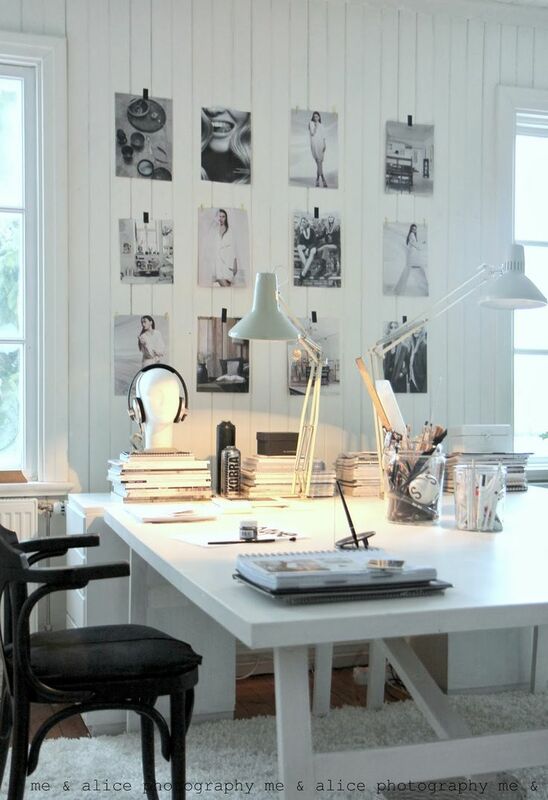 Few of us have the luxury of having a dedicated room for an office. How do we meet the challenge of creating a room with a double identity, and which room do you choose? 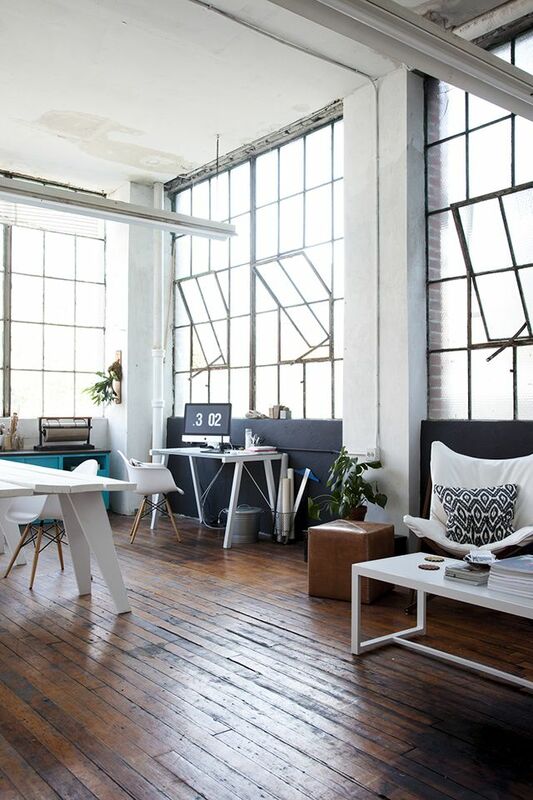 The good news is any room can seamlessly make a daily transition from its primary function to makeshift office, or coexist happily. 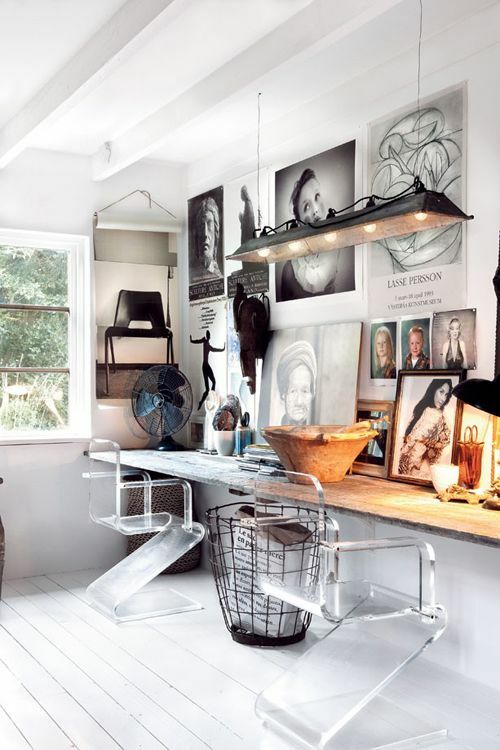 The Industrial styling of your living room may be the natural site for architectural inspiration, or your Boho Chic bedroom’s exotic vibrance may energise a graphic designer. 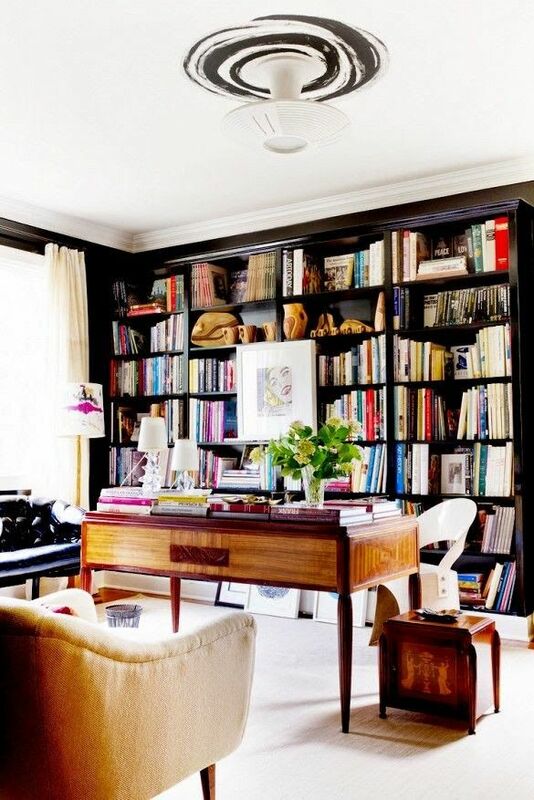 Your workspace could be a great excuse to add a library or study to a larger living area, not only complimenting the room but aesthetically improving it. A floating desk can create a more sociable environment and improve productivity by including friends, partners or the kids. Rather than feel isolated as you work, feel integrated. Be honest about the usefulness of each room. A formal dining area may be used rarely, especially in modern households where schedules clash. There’s no need to completely eliminate its original function or remove furniture. 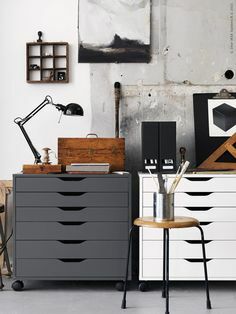 Just redesign the space to make it lively and inspirational. 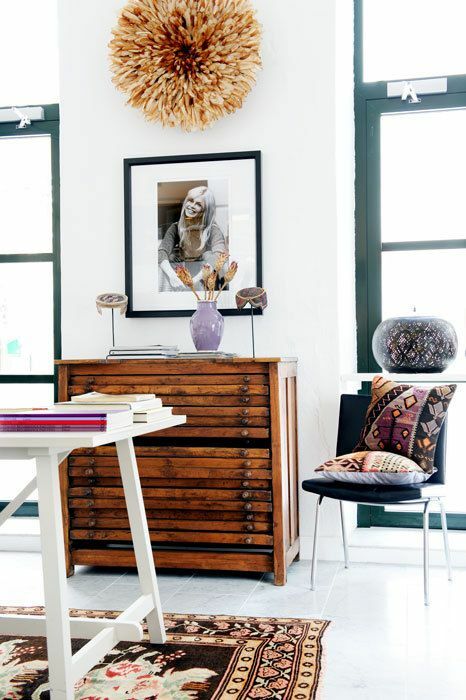 Simply swapping an elegant style like Scandi for Modern Eclectic’s vitality may transform a rarely used space into one that looks and feels productive. 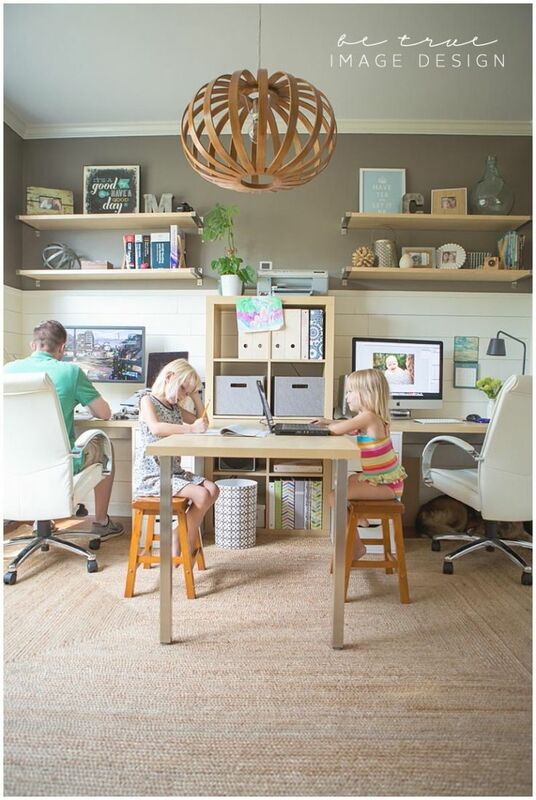 Probably the most positive example of adding a workspace is a collaborative area designed to be a hub of work activity for everyone in the home. It’s a case of ‘if you can’t beat them, join them’. Just make sure everyone’s catered for, including practical seating for kids and adults. 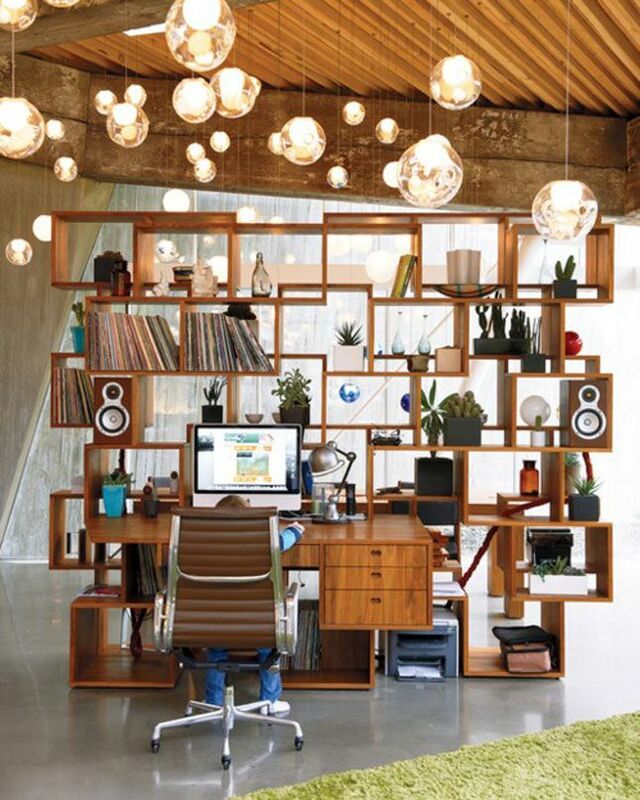 Sometimes a soft and attractive partition can be all it takes to separate your work life from home life. In a home with Coastal design, dropdown blinds may be the perfect touch, or perhaps your divider can be more subtle, simply telling the rest of the family that the space is dedicated to work without dramatically splitting the area. 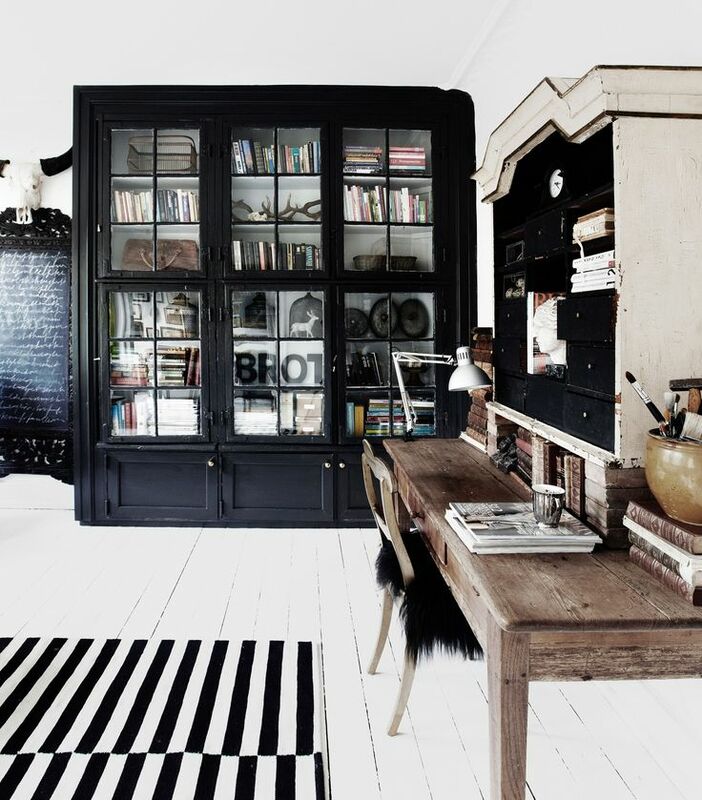 Storage shelves are a good example, keeping the room open and letting the light in. Freestanding room dividers are an easy fix but don’t ruin your interiors by adding a feature that clashes with your style. Make sure you consider finishes. It’s always possible to achieve pleasing, practical design. 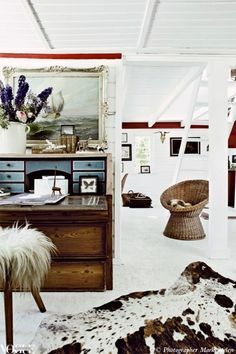 For instance, if your room is French Accent, stay ‘on theme’ with careful attention to detail and textures. 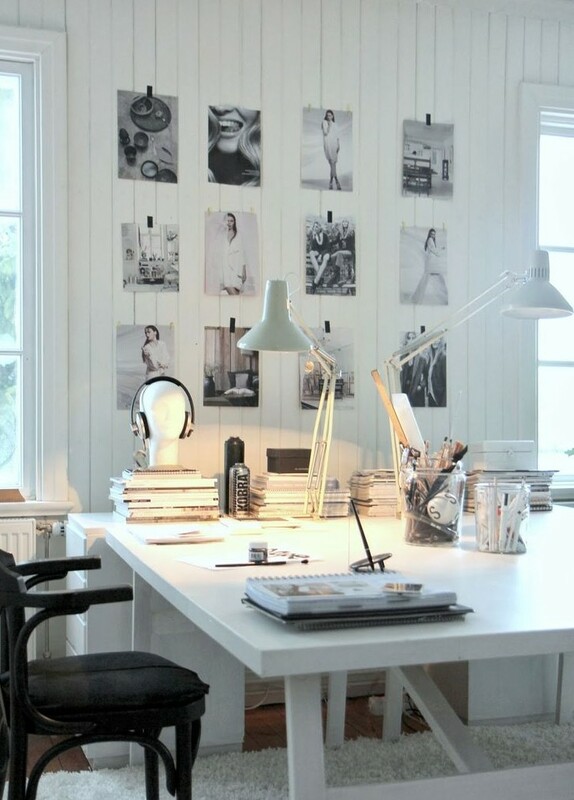 Most importantly, it’s incredibly important to feel comfortable as you work, so your office, like the rest of your home, needs to be truly you. Consistency is key and that includes materials and lighting that create a seamless flow from one space to the next. 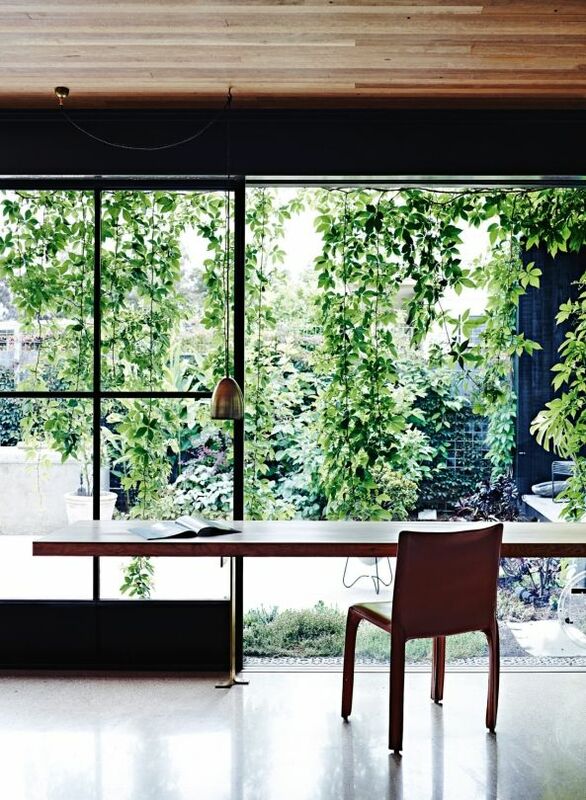 As our work and private lives become more integrated, it’s increasingly important to think of your home office as a truly integrated space that inspires you and reflects your personality. Great Article Designbx – if the weather is like this tomorrow, i’m staying in!! !